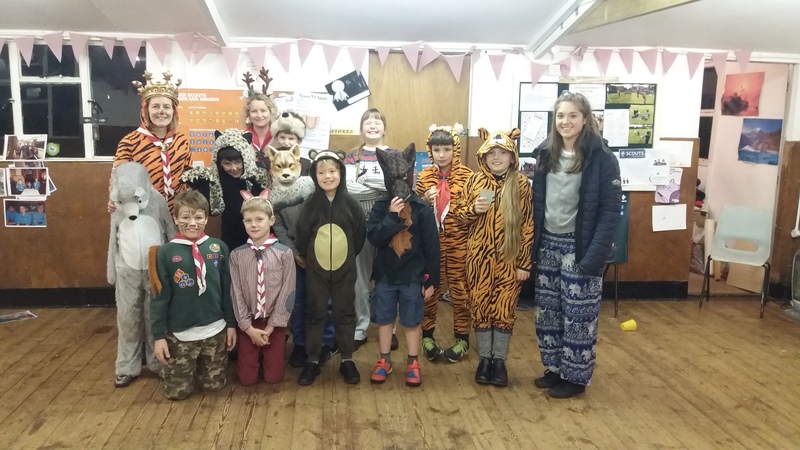 The cubs enjoyed their Jungle Book themed Christmas Party this week. 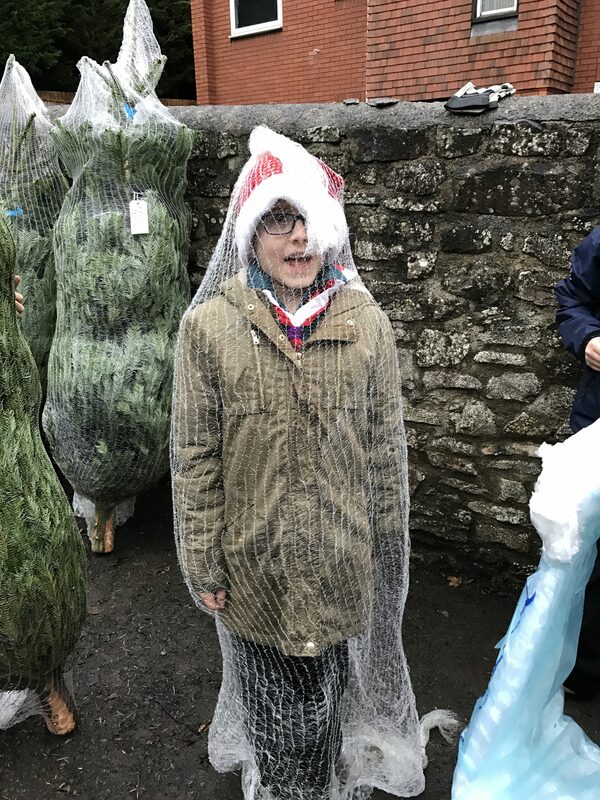 The Christmas tree sale was so successful, that we ran out, but we do appear to have mis-placed some Scouts and Scout Leaders. Thank you to the large number of our local community residents who turned out in force for our annual tree sale on Saturday 10 December. 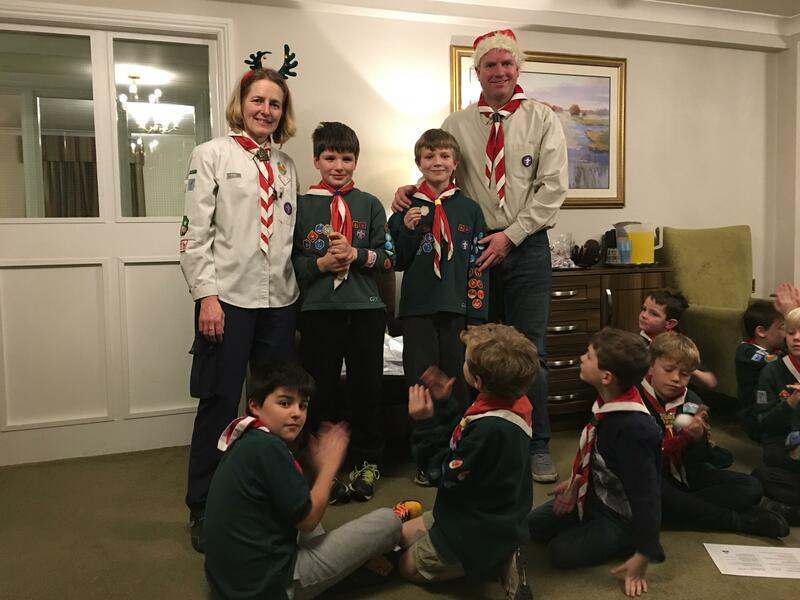 Two of our own 43rd Bristol Cubs recently completed the challenges required to receive the Chief Scout Silver Award. 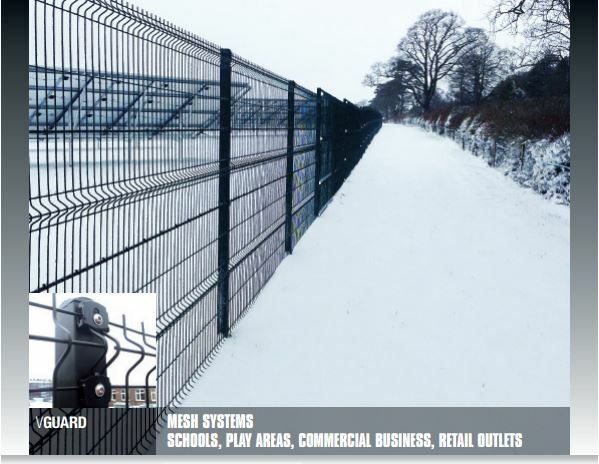 Stoke Lodge Parkland is a valuable resource to our local community and is well loved and frequently used by our Scout Group. 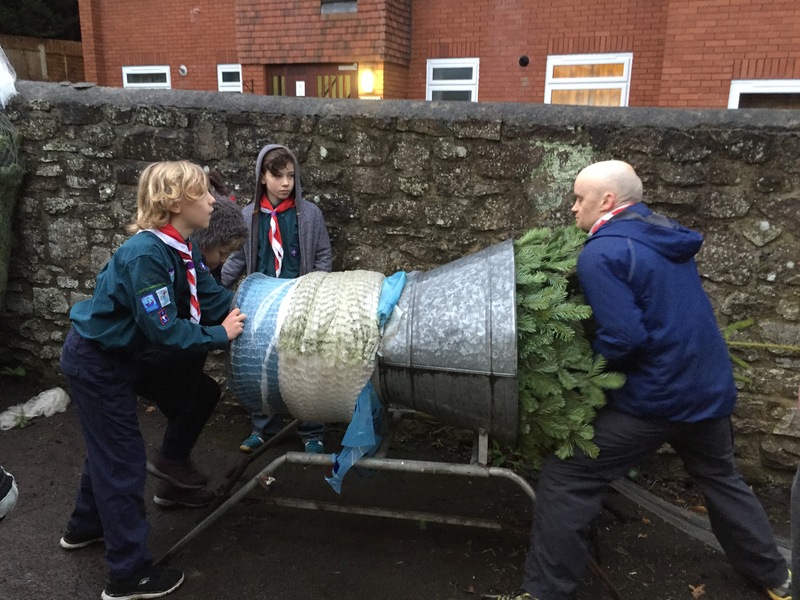 Please help prevent the loss of public access to Stoke Lodge by voicing your support for it to be turned into a Town Green so public access can be guaranteed for generations of Scouts, Cubs and Beavers to come. 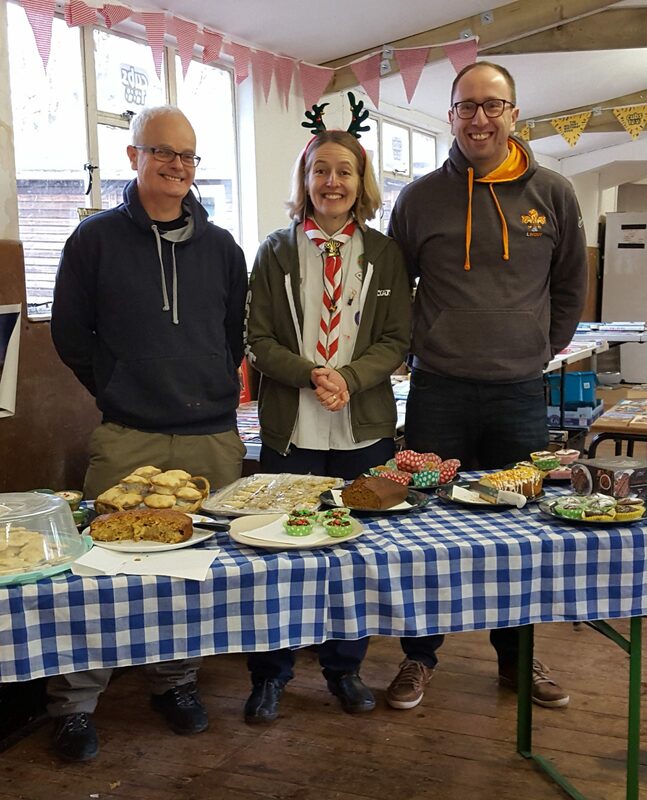 Thanks to everyone who attended our December Cubbaccino Cafe helping us to raise £130 towards our new Scout Community Centre.